This year’s group - compiled with the help of some of the city’s brightest minds and creative talents (including Anthony Pritzker and Chuck Davis) - features an eclectic mix of founders, CEOs, and other C-Suite executives whose companies have reshaped the way we live our lives today and continue to mold how we will live them tomorrow. 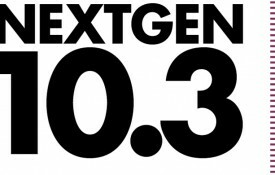 Introducing the 2017 Innovation & Technology NextGen 10. 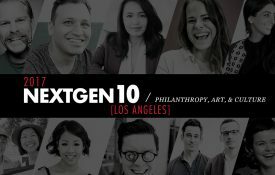 As the local strength and global impact of Los Angeles’ innovation and technology entrepreneurs and companies grows, so too does the strength and impact of our NextGen 10. This year’s group, compiled with the help of some of the city’s brightest minds and creative talents (including Anthony Pritzker and Chuck Davis), features an eclectic mix of founders, CEOs, and other C-Suite executives whose companies have reshaped the way we live our lives today and continue to mold how we will live them tomorrow. 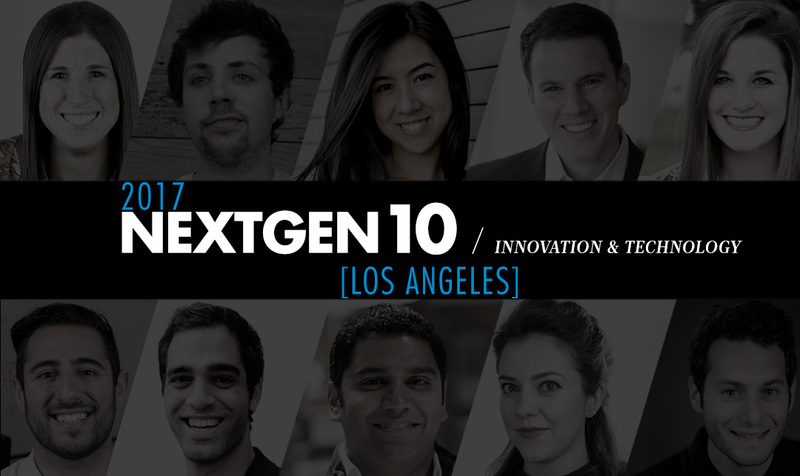 We’re proud to introduce, recognize, and honor the 2017 Innovation & Technology NextGen 10. Mentors While no specific mentors, I have learned much from so many people. App I Can’t Live Without Instagram. It’s my favorite way to source new makers and stockists for our marketplace. 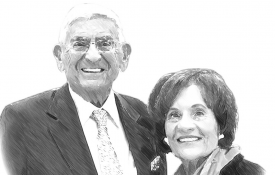 Why LA Tech Is Exciting LA tech feels like a small world and there is a strong sense of community focused on collaboration, partnership, and shared growth. Why LA Tech Is Exciting Limitless ambition thanks to companies like SpaceX and Snap, Inc. It’s hard to put a ceiling on what we can build in LA. Why LA Tech Is Exciting There are fewer preconceived notions about who can and should do what, which results in a “let’s try it” attitude. There’s a real sense that the sky’s the limit. Tech Companies / People Admired Gil Elbaz at Factual, The Honest Company, Snap, Inc.
Last Thing Before Bed After tucking in my son and saying goodnight to my wife, I look at my calendar and think about ways that I might be more effective and helpful in the days ahead. Apps I Can’t Live Without I can live without a phone; it’s nice to unplug at every opportunity. Why LA Tech Is Exciting It’s the nexus of entertainment, the perfect place for the VR revolution. We have everything at our fingertips for creating this new medium together. Why LA Tech Is Exciting The collaboration and community. Everyone I have met is so supportive to help grow and collaborate on work to help the city and industry. Last Thing Before Bed Reflect on my day and ensure I completed the intentions I set out from the morning. Set my alarm to ensure I will get at least 7 hours of sleep, key to having an amazing day. 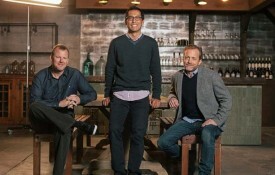 Mentor When I was at MTV, I spent 6 years working with the company’s EVP David Gale. Why LA Tech Is Exciting I’ve had two polar opposite tech experiences in LA – first at a very small, struggling startup and now at rapidly expanding company in hyper-growth mode. The fact that there’s room for both of those to exist is exciting. Tech Company admired I’m constantly delighted by all of the ways that Amazon continues to make my life easier. 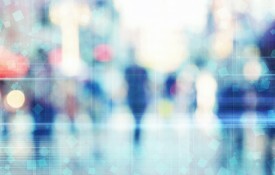 Why LA Tech Is Exciting The opportunity to innovate storytelling using technology. This is especially true in the VR/AR space where creators and technologists are working together to immerse people within stories.